Đo lưu lượng nước mắm: Electromagnetic flowmeters for dedicated to the production of fish sauce widely used in Asian markets. 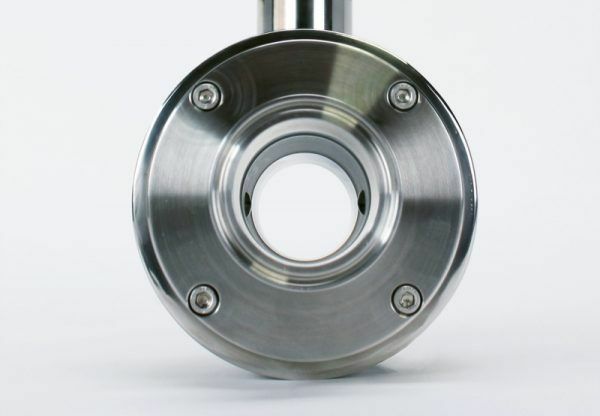 These electromagnetic flowmeters with sanitary connection with Tri-clamp® fittings have PTFE lining and, at the customer’s request, electrodes in titanium due to the high chemical resistance of this material to liquids with a high salt content, as well as to the CIP cleaning system that must be used and that requires the application. 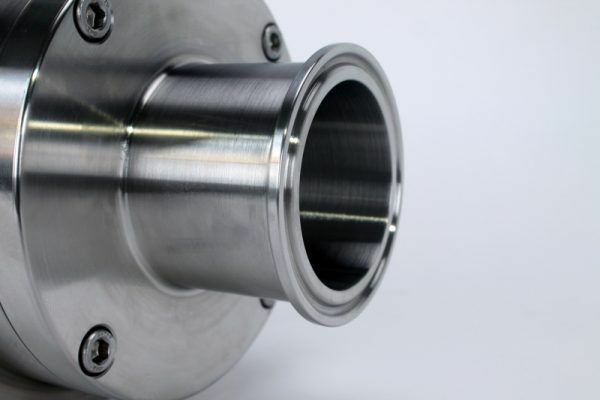 Electromagnetic flowmeters with sanitary connection with Tri-clamp® fittings have PTFE lining and, at the customer’s request, electrodes in titanium due to the high chemical resistance of this material to liquids with a high salt content, as well as to the CIP cleaning system that must be used and that requires the application. 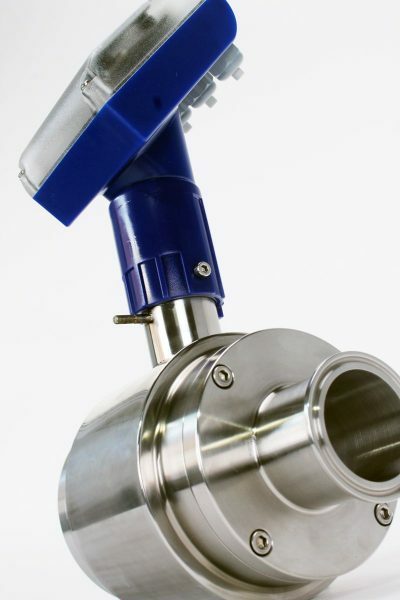 The electromagnetic flowmeters with hygienic connection, FLOMID series, are manufactured with PTFE lining and AISI 316L end connectors for applications in food and beverages and pharmaceutical industries. If you want to know more about this type of flowmeters, this article that explains the differences between in-line or insertion electromagnetic flowmeters can help you.